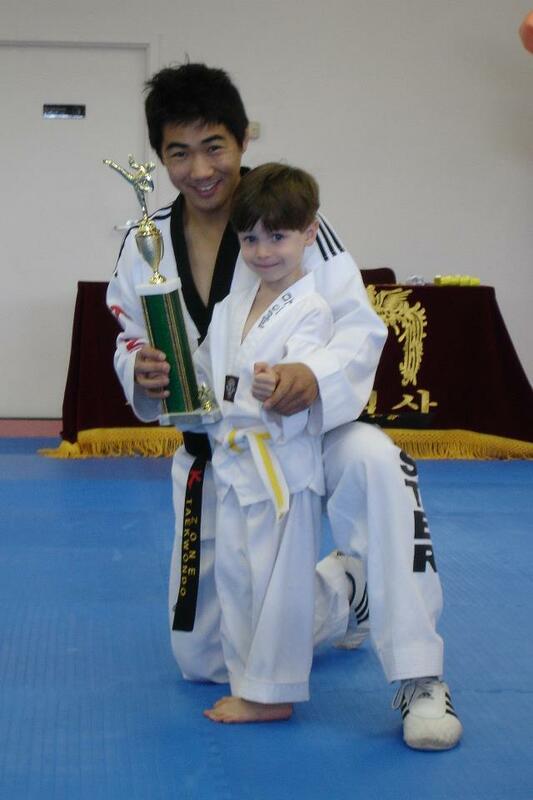 Our K-Zone Kids Zone Program is an unique martial arts program that teaches children the important life skills in a fun and exciting way. 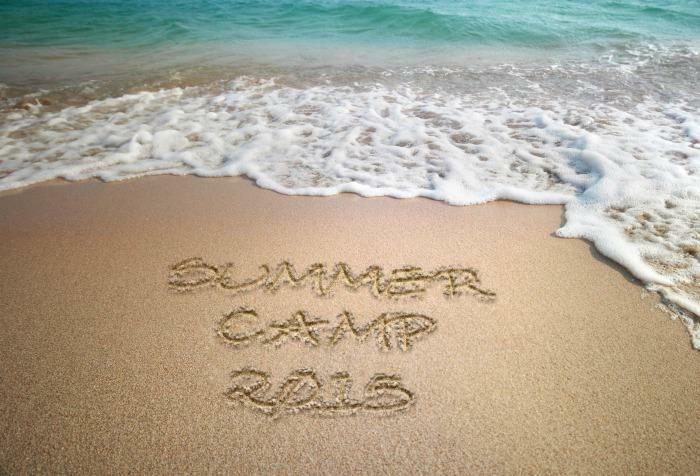 They will learn key life lessons that you would like your child to know. 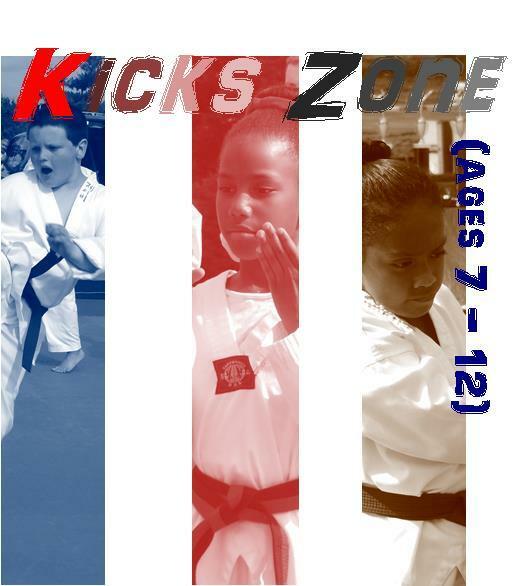 K-Zone Kicks program teaches students value, good character, moral, respect, discipline and promote self-esteem, and confidence. 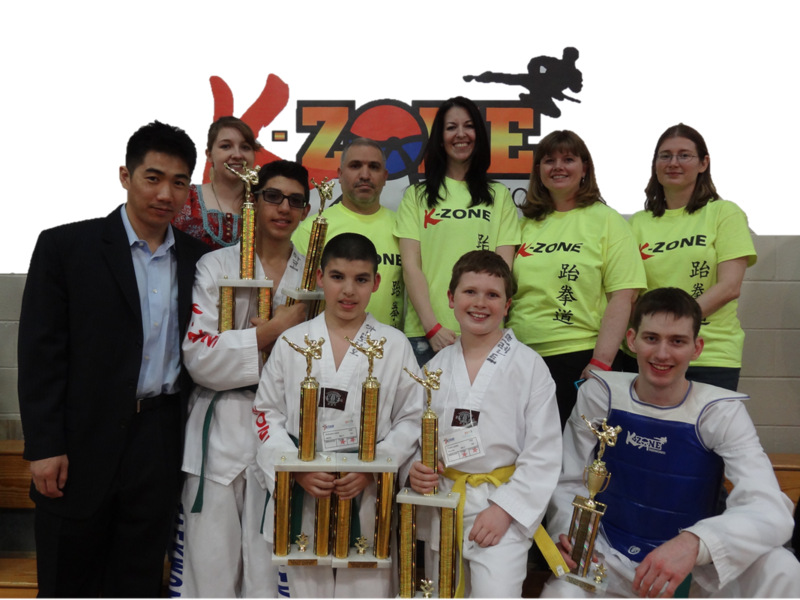 K-Zone Korea Zone program is a specialized curriculum and instruction provides fitness training and learning both physical and mental life skills. Strengthen you mind and body with a lot of fun. Try out a class and feel the difference.